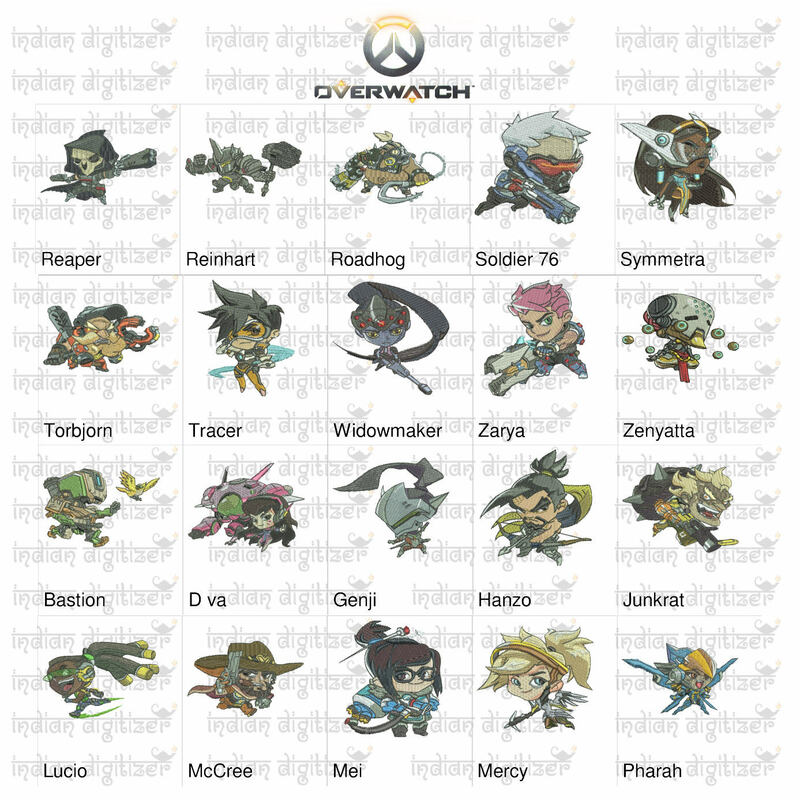 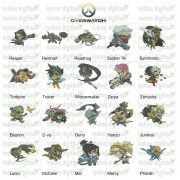 50% off – Overwatch Embroidery Designs – 20 individual characters for 4x4in hoop – resizable with freely downloadable software. 50% off – Overwatch Embroidery Designs – 20 individual characters for 4x4in hoop – resizable with freely downloadable software. – children love these characters, embroidering this design on their favorite garment makes an excellent gift – comes with all the required files – so that even if you don’t have a computerized embroidery machine, you can take the digital files to any embroidery shop near you and get it embroidered for a small fee. 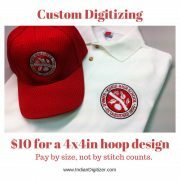 Every order comes in the following formats: – ART, CND, DST, EXP, JEF, MON, PES, TAP, & EMB. 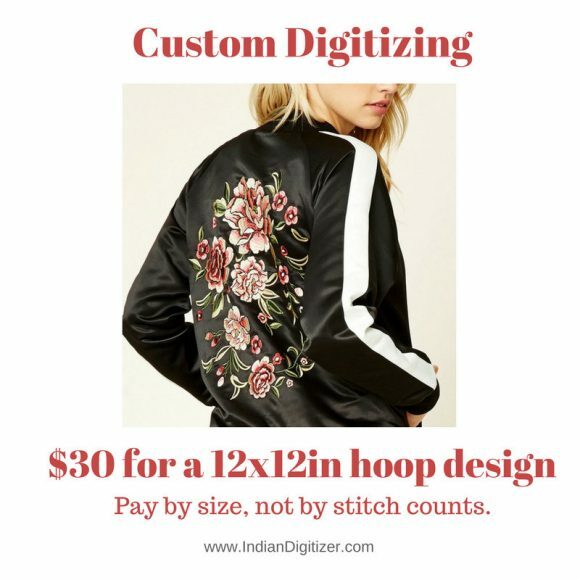 Files purchase are in ZIP format. 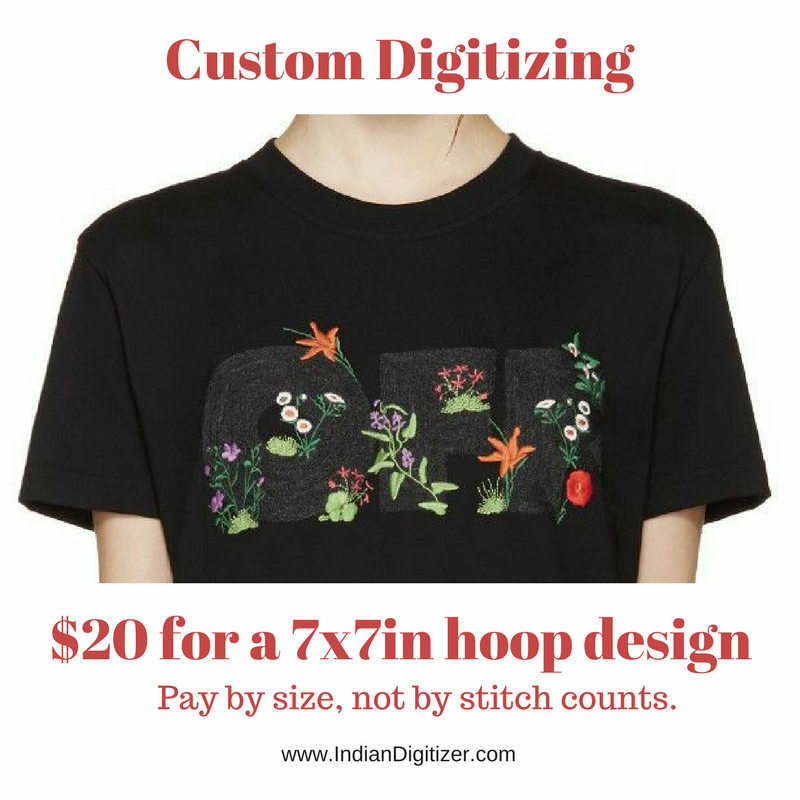 Please use any free archive software as WINZIP, WINRAR or 7 -ZIP to get to the design files included. 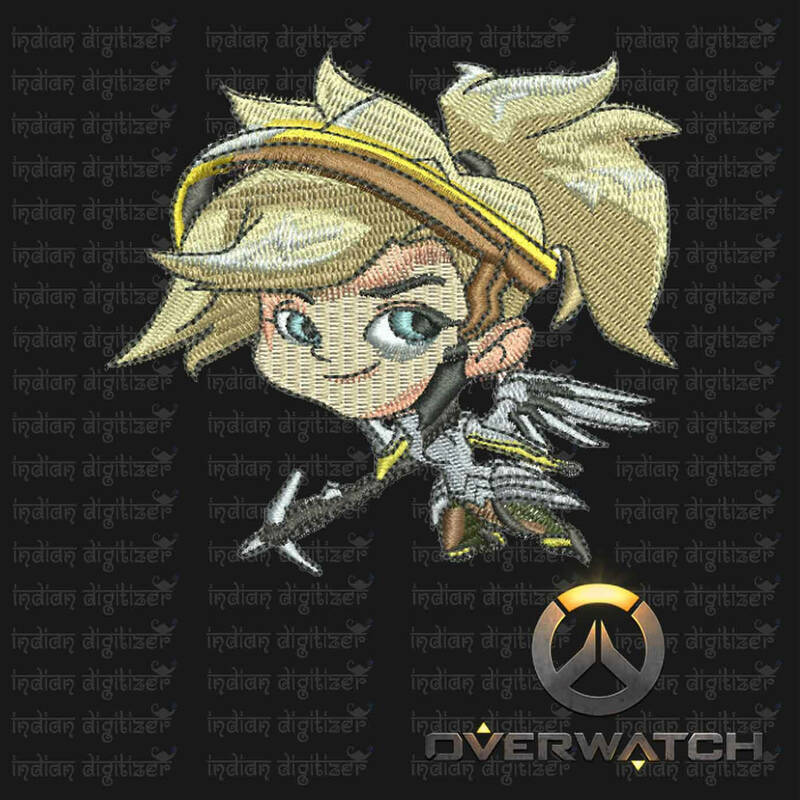 Overwatch Embroidery Designs – Mercy individual character for 4x4in hoop – resizable with freely downloadable software. 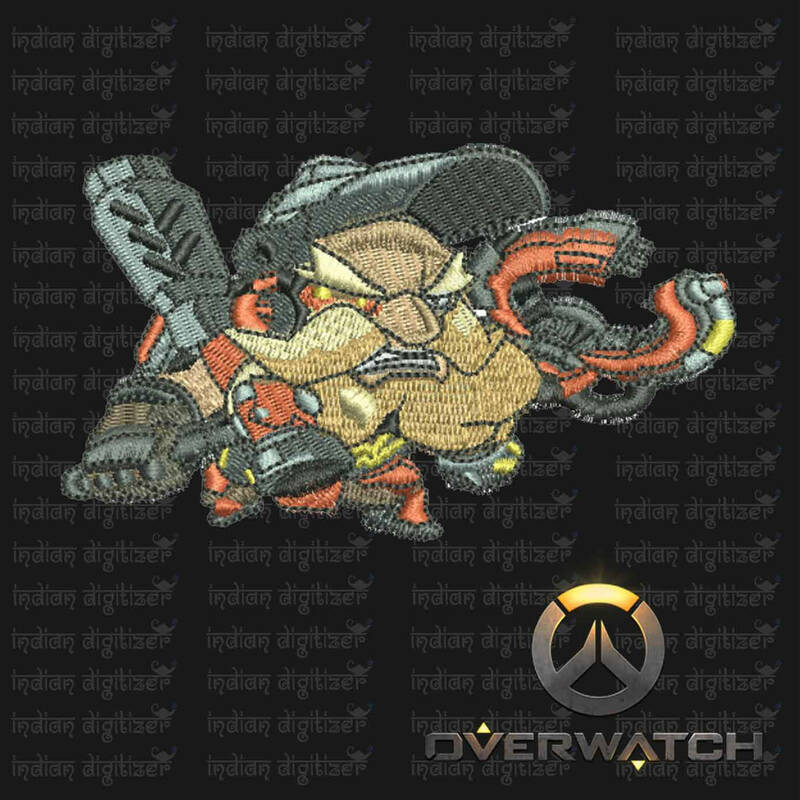 Overwatch Embroidery Designs – Torbjorn individual character for 4x4in hoop – resizable with freely downloadable software. 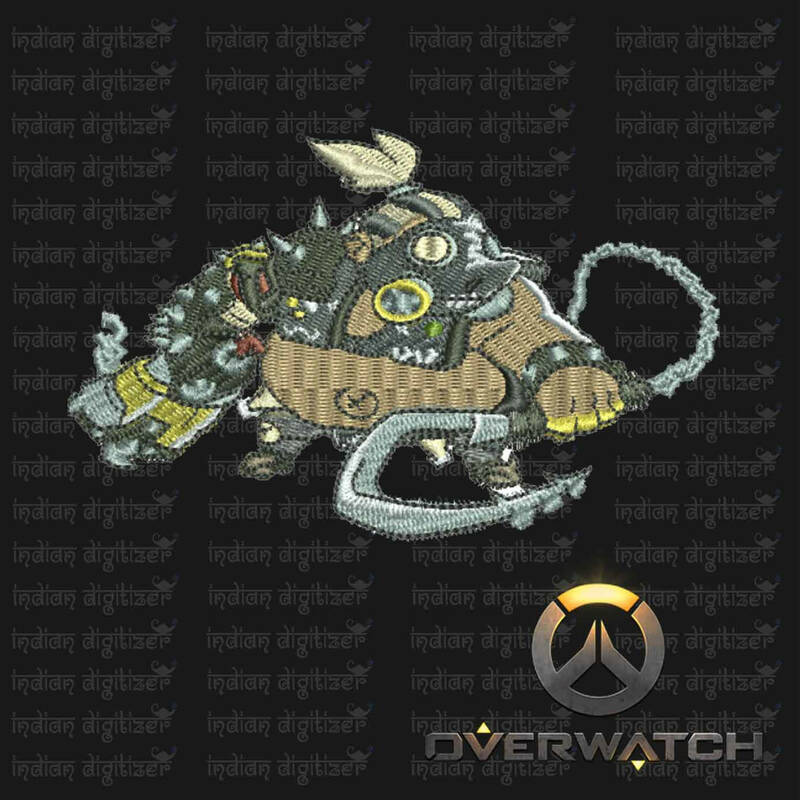 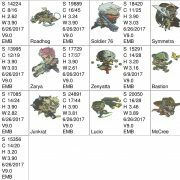 Overwatch Embroidery Designs – Roadhog individual character for 4x4in hoop – resizable with freely downloadable software. 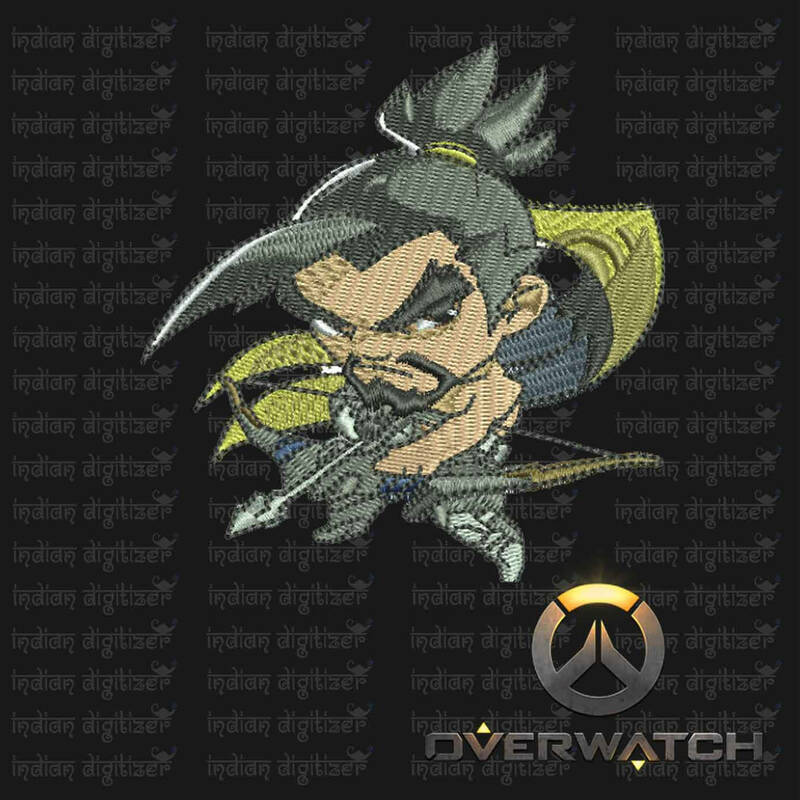 Overwatch Embroidery Designs – Hanzo individual character for 4x4in hoop – resizable with freely downloadable software.